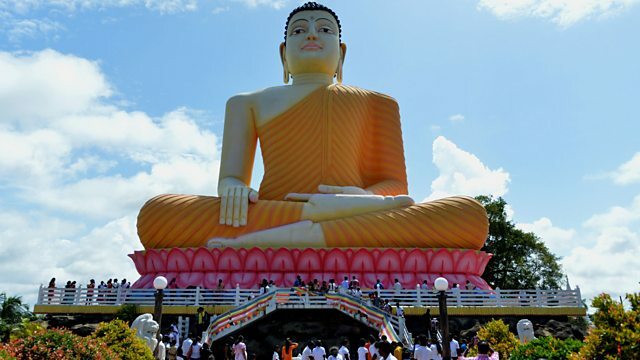 Why has a militant, violent strain of Buddhism emerged in Sri Lanka in recent years? Charles Haviland explores why a militant, violent strain of Buddhism has emerged in Sri Lanka in recent years. Practitioners claim the non-theistic religion in Sri Lanka is under threat and they need to act to preserve a way of life that is being eroded. He meets victims of the militant monks and hears of Buddhist elders condemn the violence of the nationalistic, hardline followers of the Bod Bala Sena group.